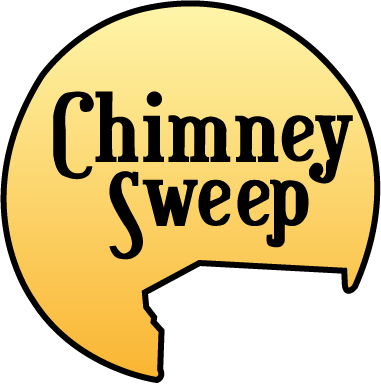 Chimney Sweep was founded in 2013 by owner Gary Yates of St Joseph, Missouri. What began as a small start-up steadily developed into the company it is today; and is continually adding a wide variety of chimney services to its clients. The standards of excellence are evidenced in part by the company’s involvement in the greater chimney industry. From earning a Certified Chimney Sweep designation by the Chimney Safety Institute of America, to holding active memberships with the National Chimney Sweep Guild, Midwest Chimney Safety Council & the Saint Joseph Chamber of Commerce; Chimney Sweep stands unrivaled. 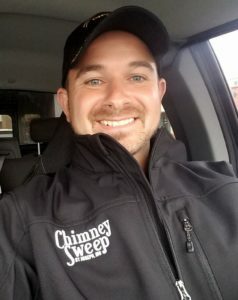 A fierce advocate of proper teaching and ongoing education, Chimney Sweep strives to stay current in industry schooling & instruction throughout the country each year. 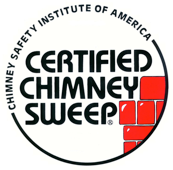 All of our technicians are fully certified through the Chimney Safety Institute of America. Additionally, we offer continual education and training to our staff each year to maintain the highest standards of safety and craftsmanship. Gary Yates is the CEO of Chimney Sweep. He founded the company in 2013 with the hopes of being able to provide a better solution for those seeking out a local chimney service provider. This is done by continuous annual training in the field, networking & training with chimney service providers around the country and by providing a quality service for those in search of chimney services. Outside of business Gary enjoys spending time with his wife Janna & 3 children Austin, Isabella & Zander. 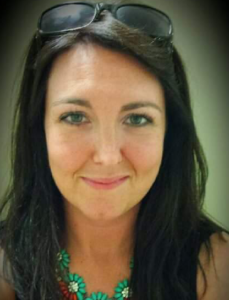 Janna Yates is the office coordinator for Chimney Sweep. Along with holding a full time job, she helps ensure that backend tasks are complete & running smoothly for daily field operations. Outside of her work she enjoys spending time with her husband Gary & 3 children Austin, Isabella & Zander.